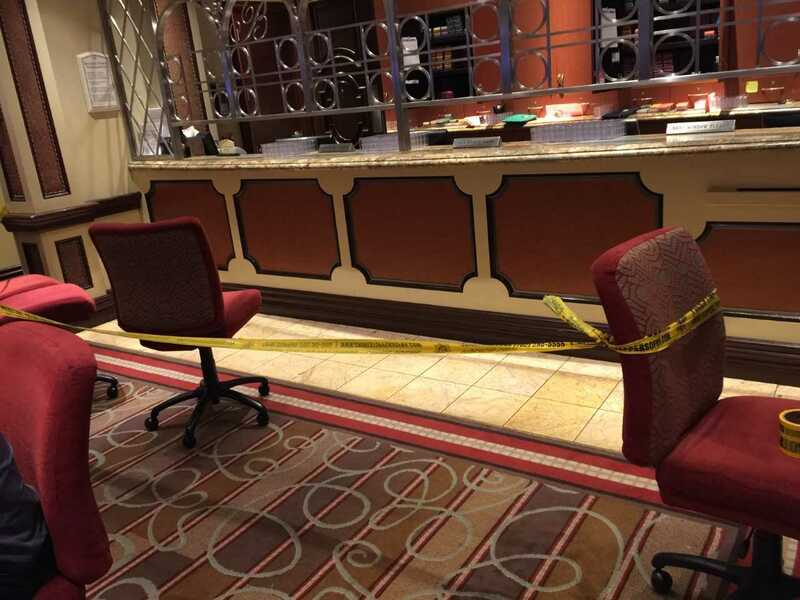 The Bellagio poker room has been targeted in multiple robberies within the past several years. You can add one more to the list after yet another person tried to steal money from the Vegas casino. A man entered the poker room on Friday night at 9:45pm, brandishing a gun and demanding money from the cashier’s cage. After securing the cash, they ran out of the north entrance and tried to carjack a guest using valet parking. They were unsuccessful, though, and found themselves facing off against four police officers who responded to the scene. A shootout ensued, with the suspect hitting one officer in their bulletproof vest. The police returned fire and hit the suspect. The officer only received minor injuries, but the suspect is now in critical condition. 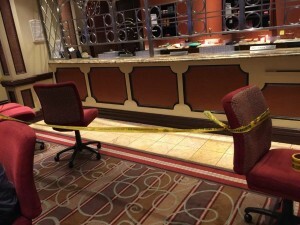 You’d think that the Bellagio was a Wild West bank the way that their poker room keeps getting hit. This attempt is the third within the past decade. Just last year, an armed perpetrator walked into the Bellagio with a blonde wig and glasses. They actually managed to get away after sticking up the poker room and have yet to be caught. In 2010, the “Bellagio Bandit” made headlines everywhere after stealing $1.5 million in chips from the poker room. The bandit became characterized by his motorcycle helmet. Anthony Carleo, who’s the son of a Vegas municipal court judge, was later arrested for the crime. He tried selling his chips to a person who turned out to be an undercover cop. The Bellagio isn’t the only Vegas casino that’s been robbed in recent times. Last year, New York-New York was held up. In 2017, a Sin City pastor robbed the M Resort Casino three times, before finally being nabbed on the third attempt.